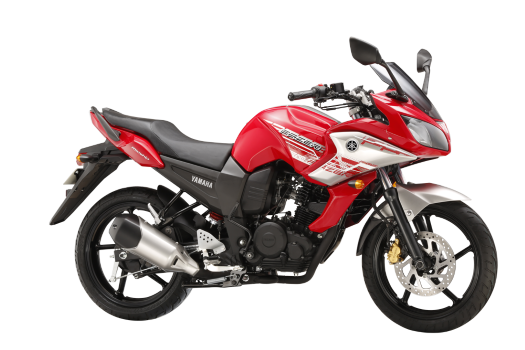 Welcome to the Yamaha FZ pictures gallery. 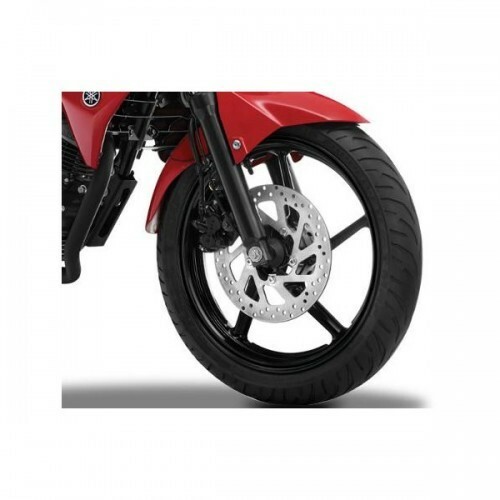 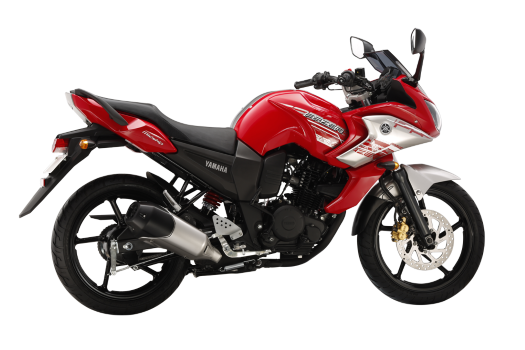 View Yamaha FZ pictures (high quality) from all angles and views. 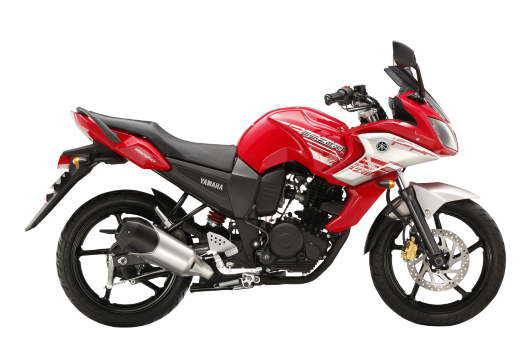 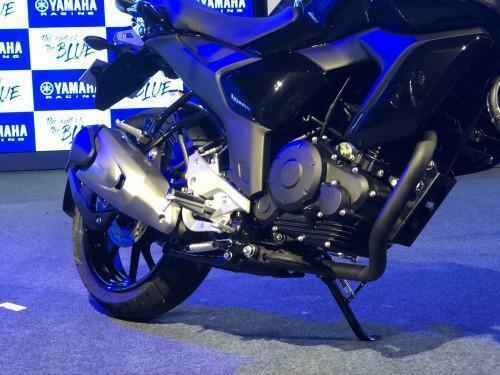 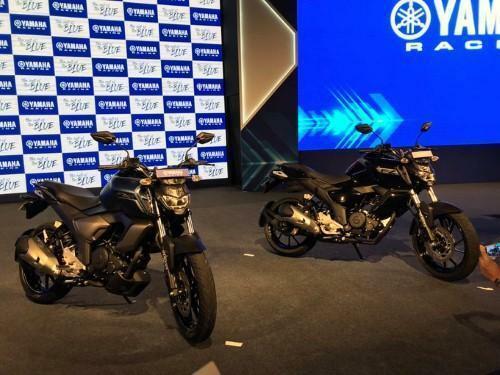 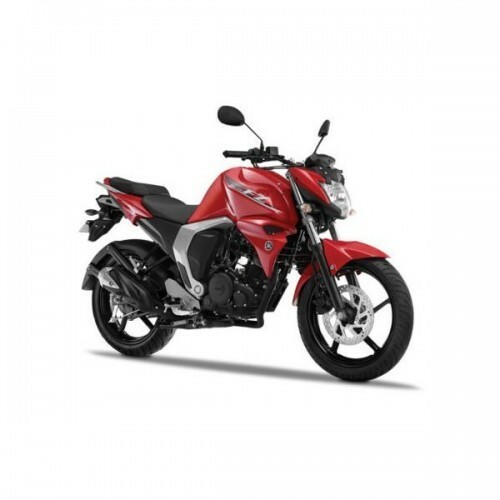 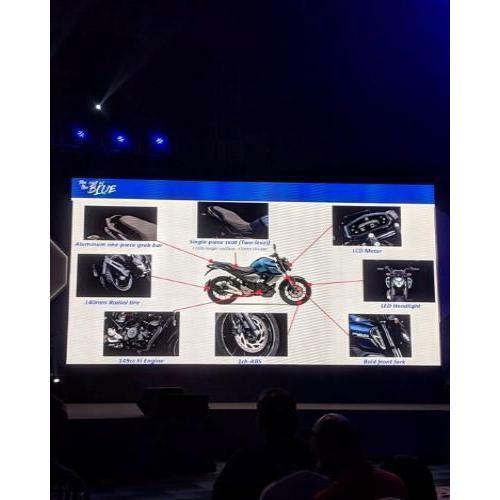 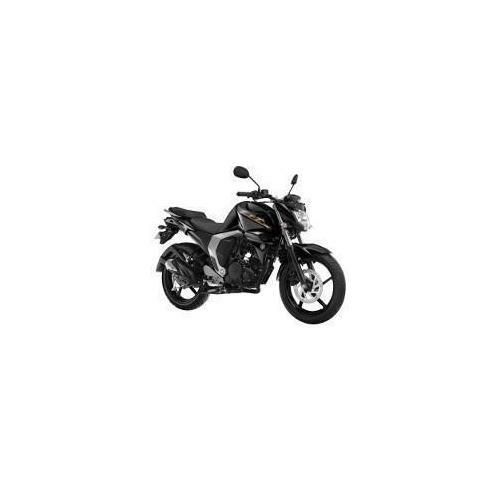 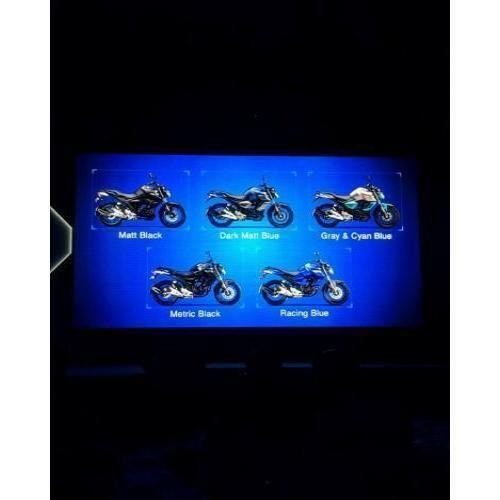 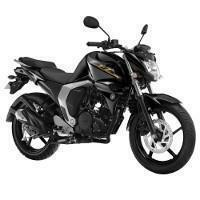 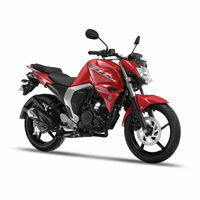 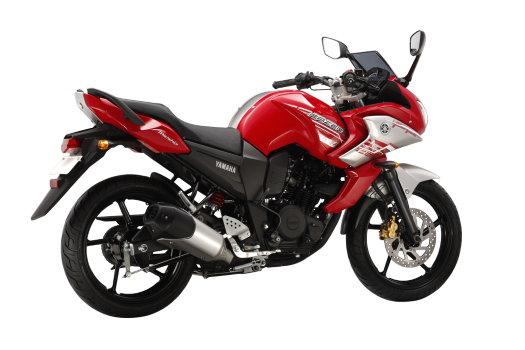 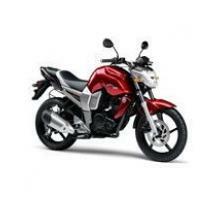 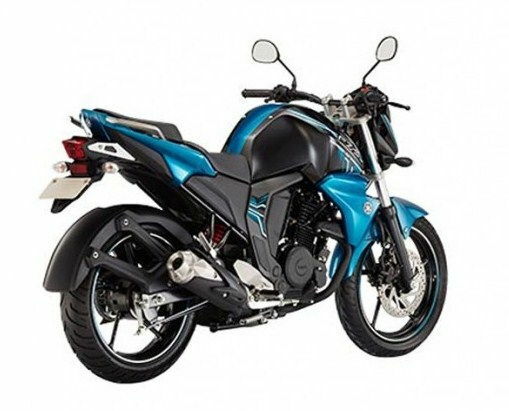 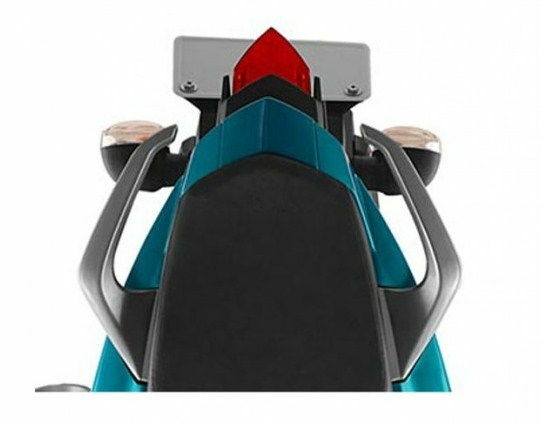 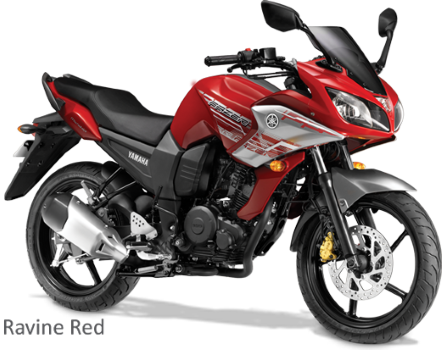 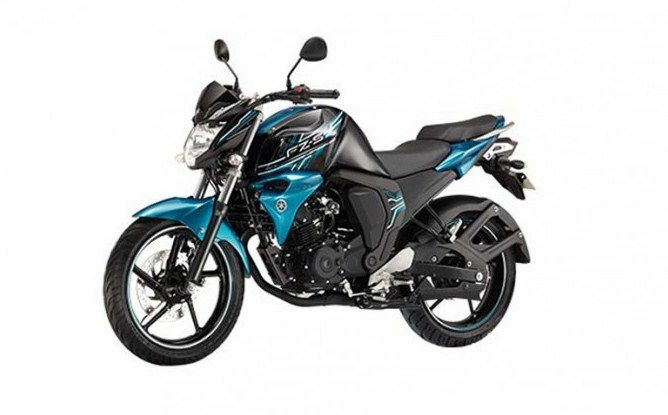 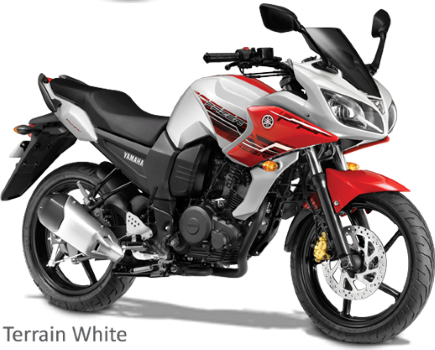 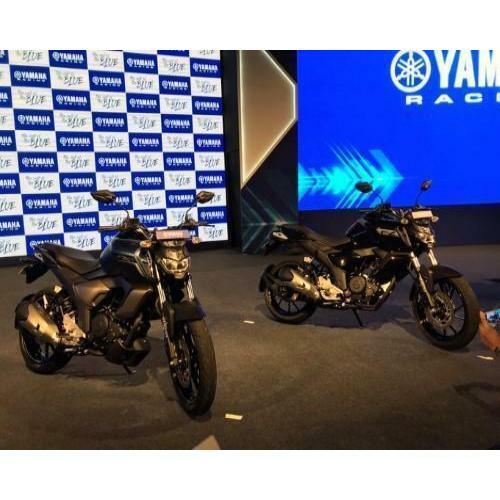 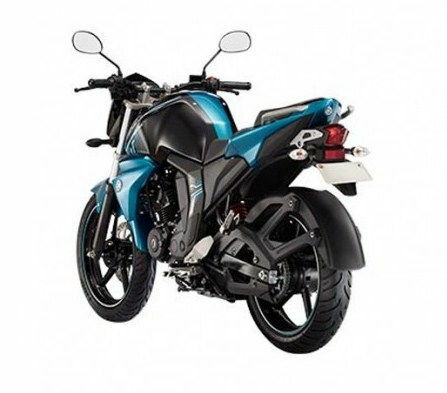 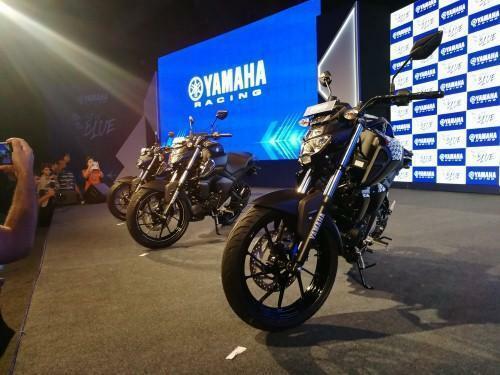 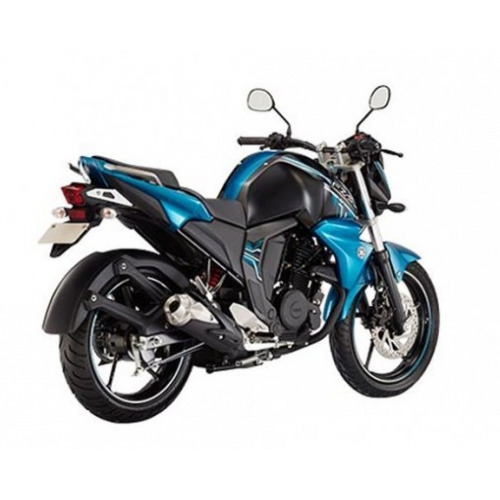 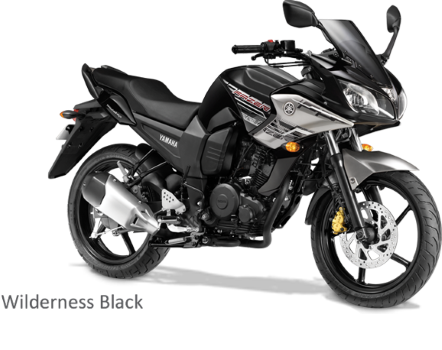 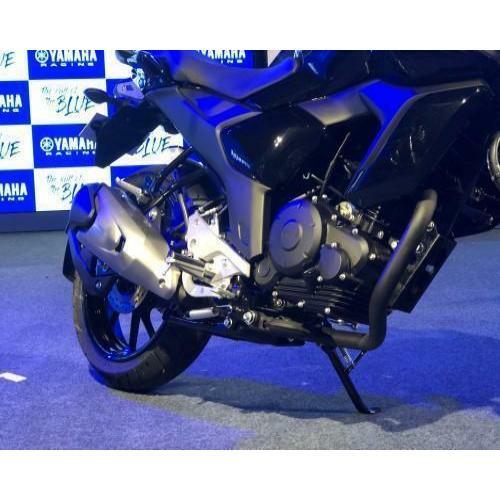 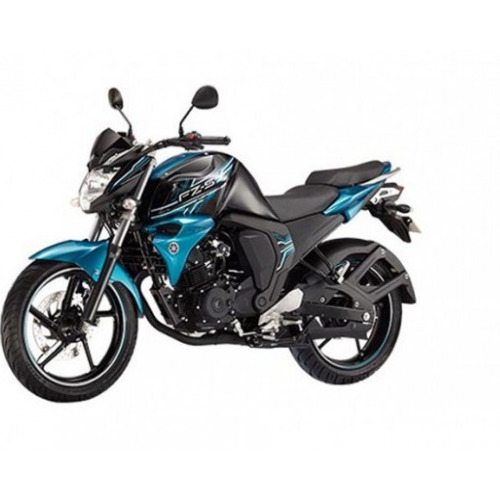 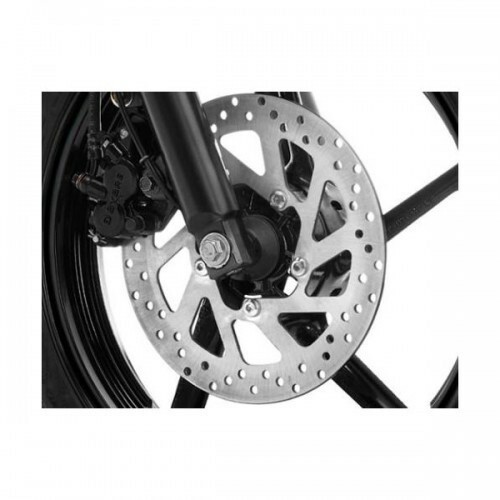 Images of Yamaha FZ will give you the necessary details of Yamaha FZ bike. 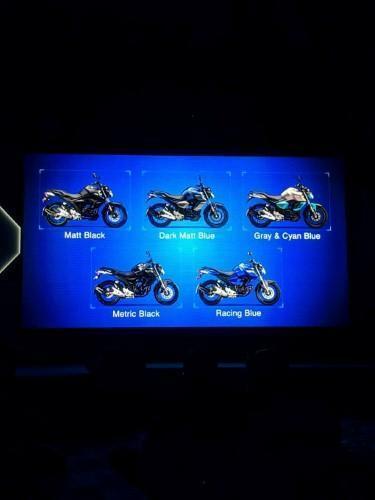 As pictures says thousands words, Yamaha FZ pics here is equivalent to reading multiple reviews. 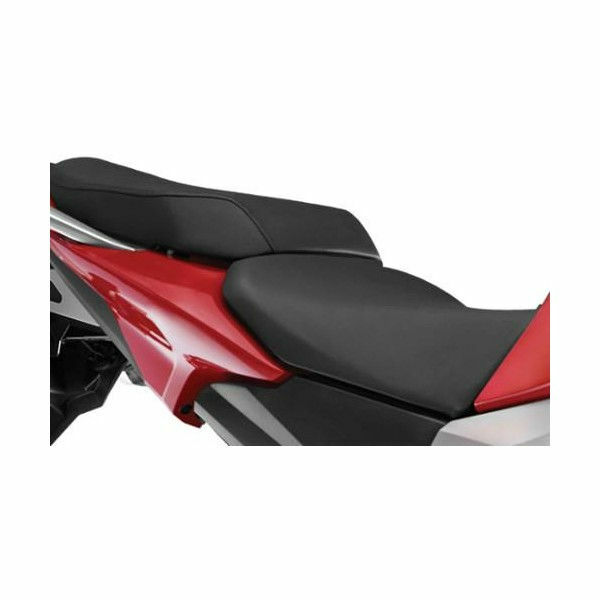 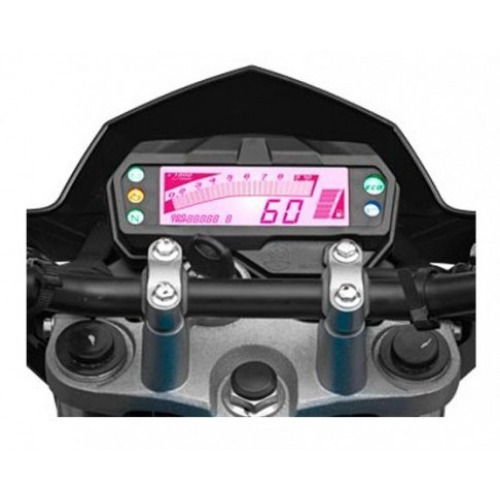 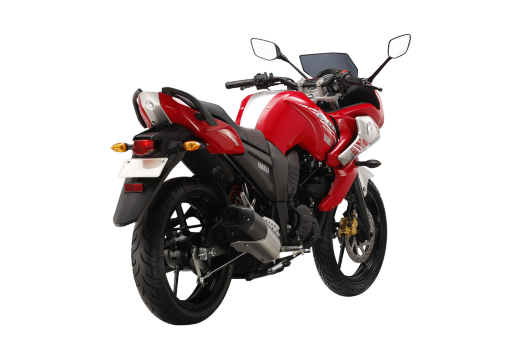 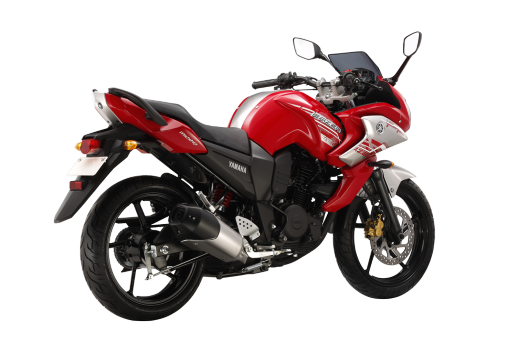 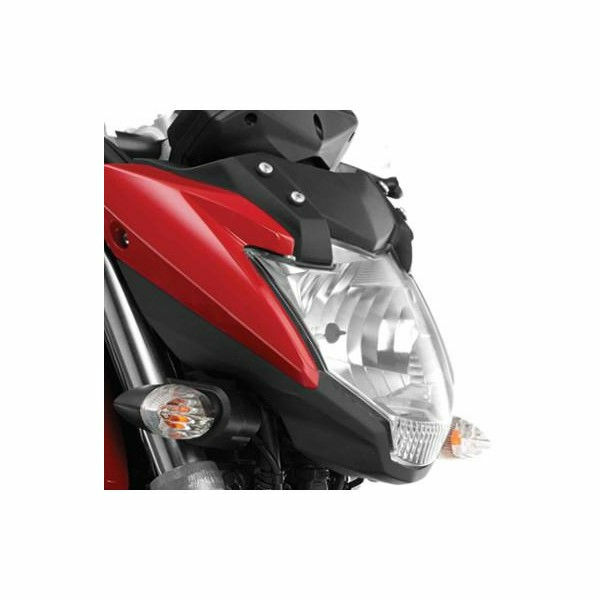 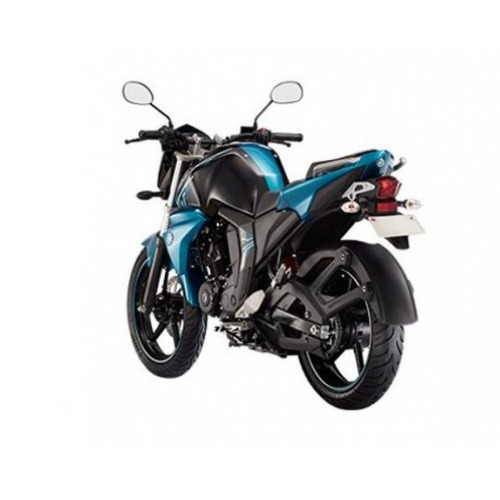 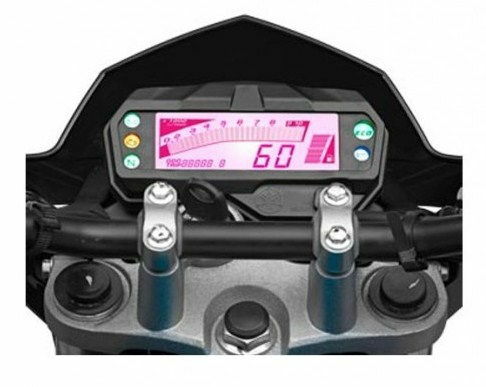 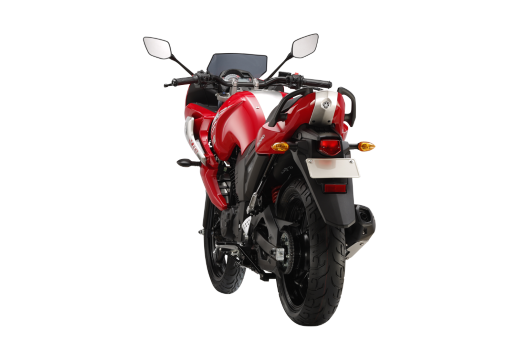 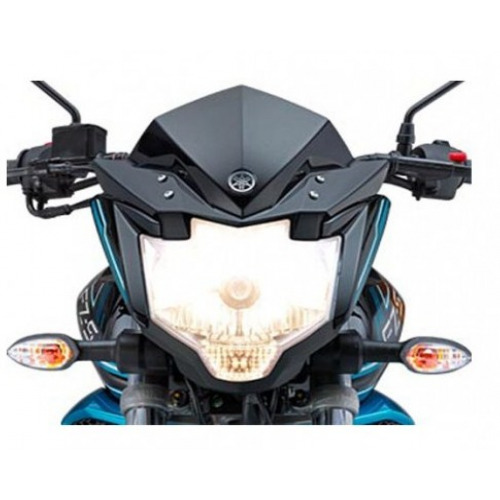 Yamaha FZ photos listed here are not just for aesthetic but also to clearly explain you the functional elements of the bike like seating position, instrument panel and ergonomics. 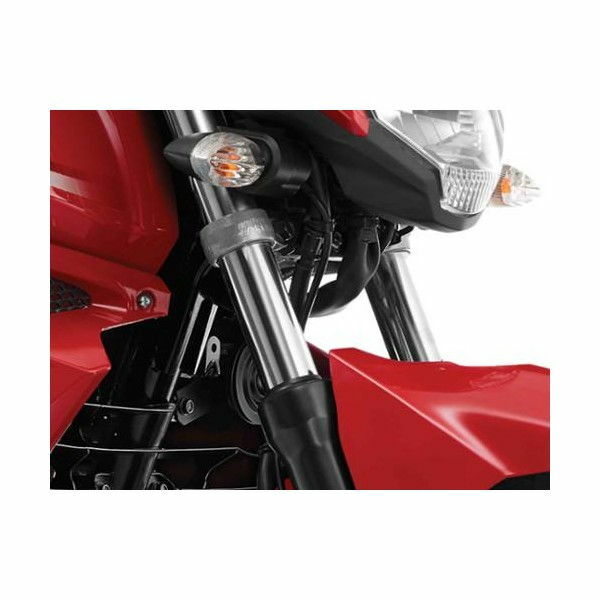 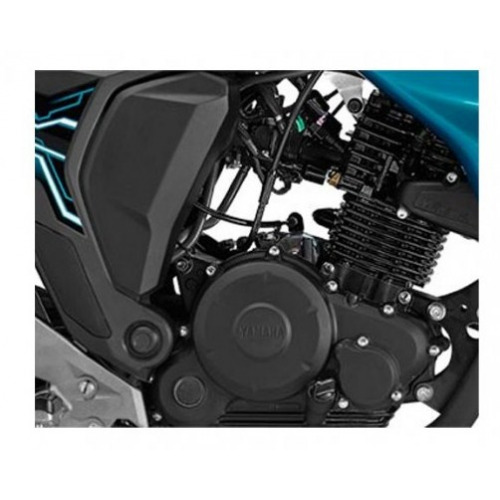 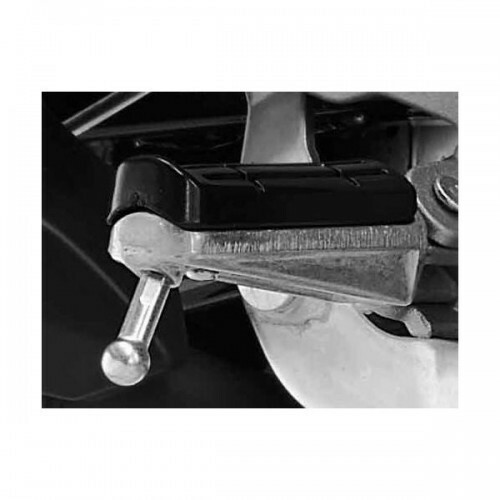 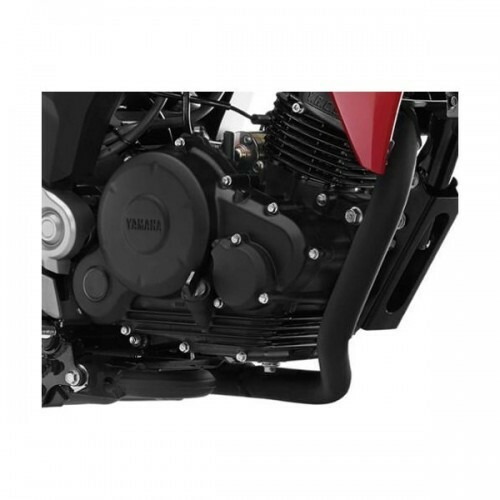 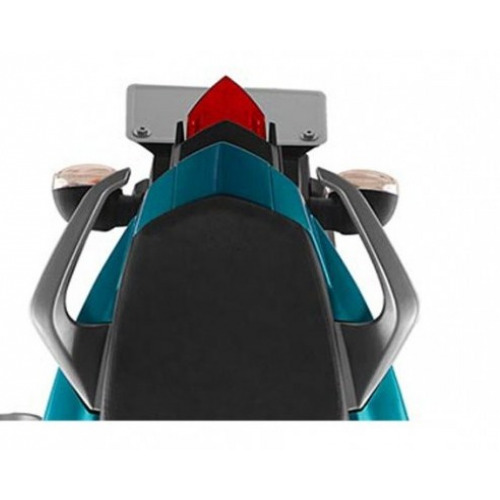 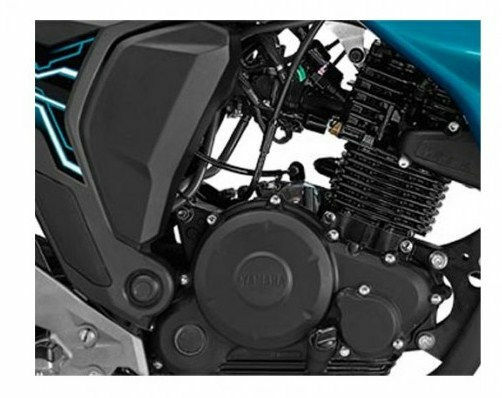 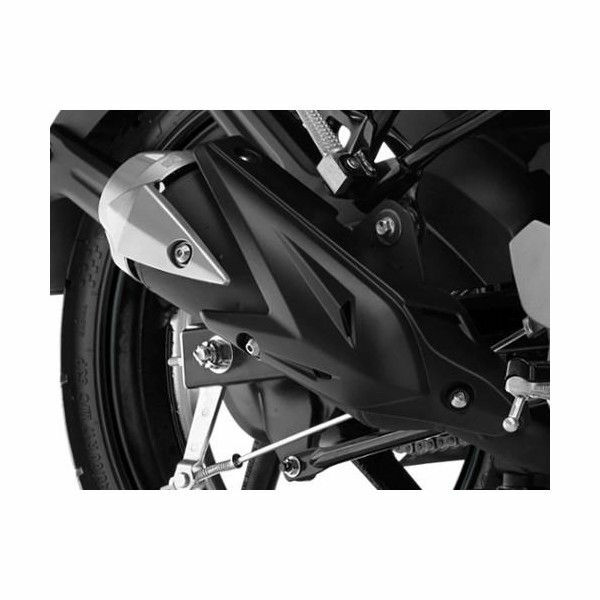 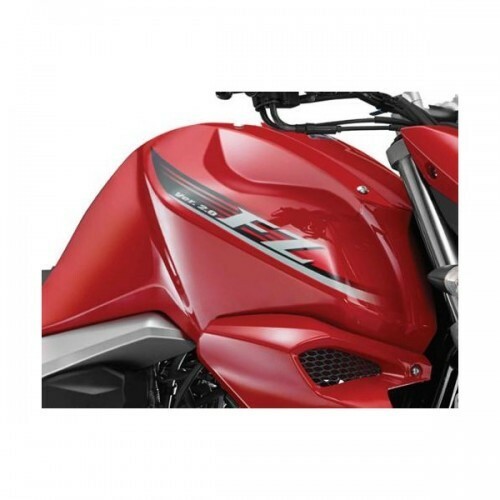 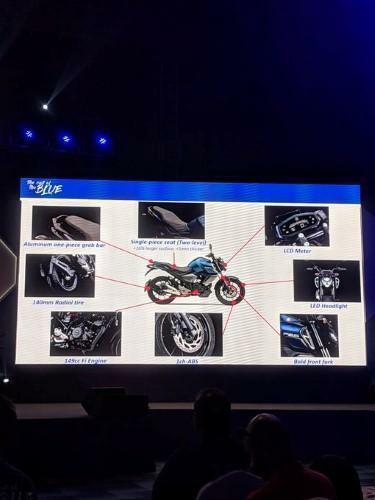 Detailed images also helps you understand fit and finish of the Yamaha FZ. 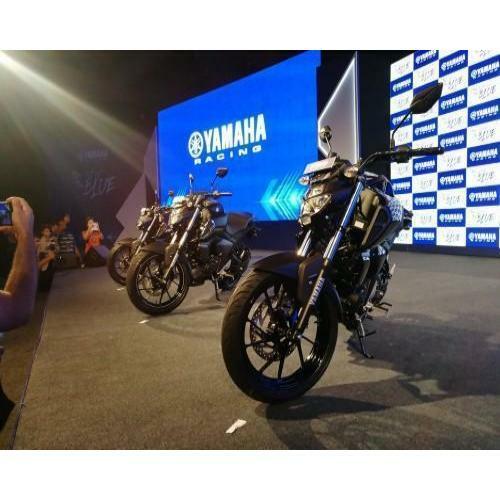 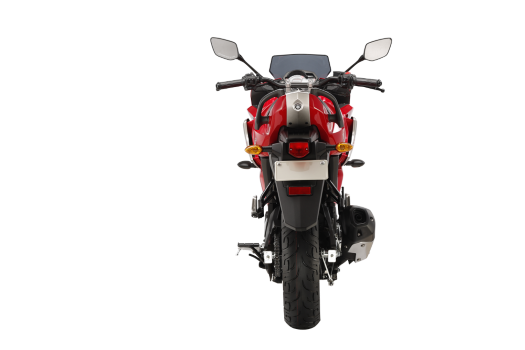 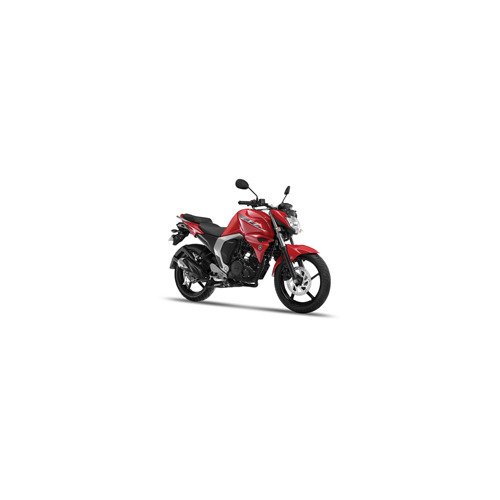 Click on the Yamaha FZ picture to view it in larger resolution. 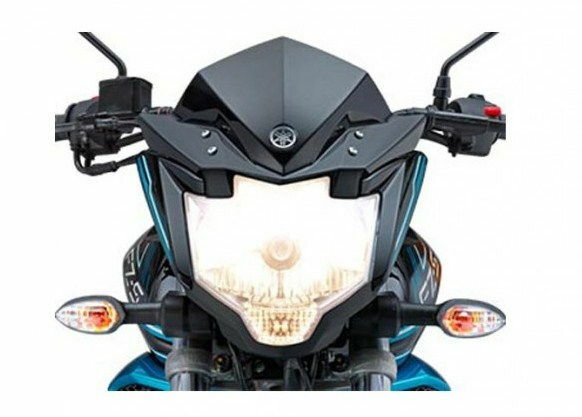 Yamaha FZ Pictures, Yamaha FZ pics, Yamaha FZ images, Photos of Yamaha FZ exterior and interior.